Klikom na sliku otvara se galerija! 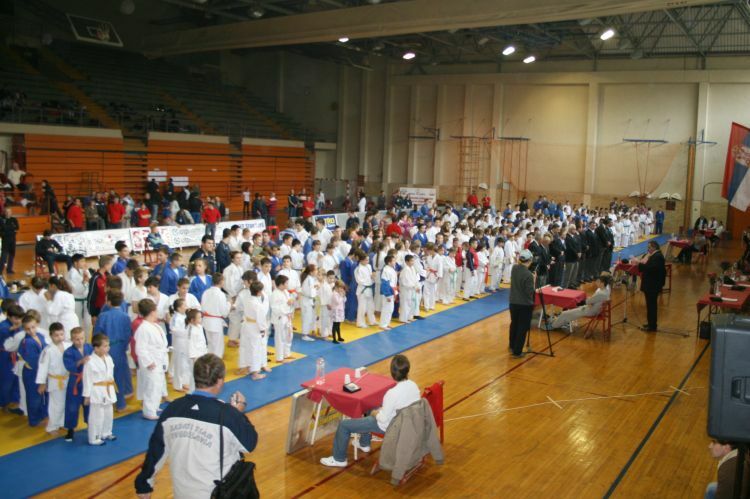 JUDO KLUB “MLADOST” IZ BEČEJA OVE GODINE PROSLAVLJA DVA JUBILEJA A TO SU 40 GODINA POSTOJANJA I XV TURNIR PO REDU. OVIM PUTEM VAS POZIVAMO DA DA DOĐETE U NEDELJU 07.OKTOBRA.2012. 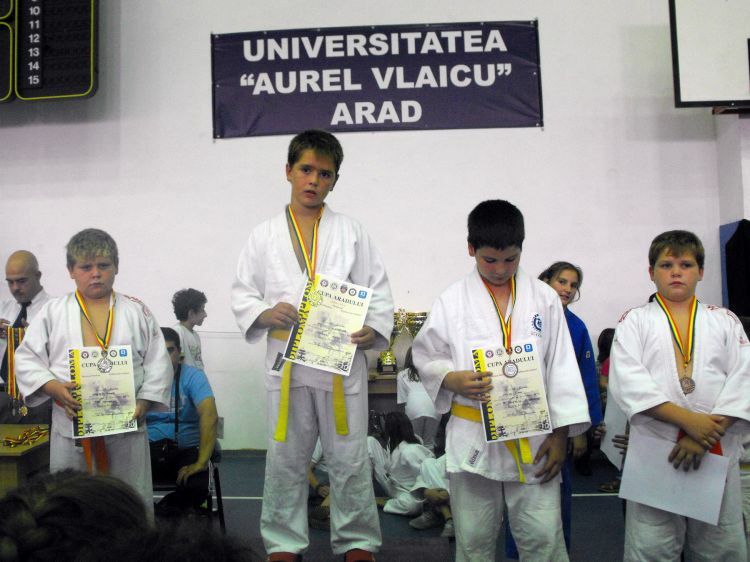 GODINE I VAŠIM PRISUSTVOM UVELIČATE NAŠ XV MEĐUNARODNI TURNIR I V MEMORIJALNI JUDO TURNIR "ŽELJKO NIKOLIĆ"
PRAVO UČEŠĆA IMAJU POLETARCI (U11) , PIONIRI (U15) I KADETI (U17) . PROŠLE GODINE JE BILO PREKO 400 TAKMIČARA IZ 40 KLUBA. OČEKUJEMO GOSTE IZ SLEDEĆIH ZEMALJA : SLOVAČKE, MAĐARSKE, RUMUNIJE,SLOVENIJE , REPUBLIKE SRPSKE, BiH, HRVATSKE , CRNE GORE I SRBIJE. I OVE GODINE OČEKUJEMO PREKO 400 TAKMIČARA KOJI ĆE SE BORITI NA 6 TATAMIJA. OBEZBEĐENE SU MEDALJE I PEHARI ZA SVE UZRASNE KATEGORIJE. - OSVAJAČI PRVOG MESTA U SVIM KATEGORIJAMA U KONKURENCIJI KADETA (U17) DOBIJAJU NOVČANU NAGRADU OD 60 EURA A OSVAJAČI DRUGOG MESTA 40 EURA. Dopis možete videti i preuzeti ovde. 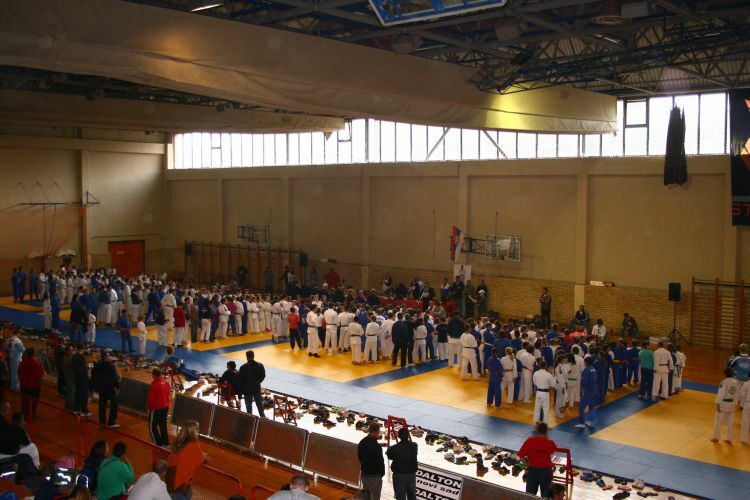 We are glad to infom You that the XV International and V Memorial Judo Tournament„Željko Nikolić“ will take place on Sunday, October 07. in Becej. U SUBOTU U NIŠU ODRŽANO JE PRVENSTVO SRBIJE ZA MLAĐE SENIORE. UČESTVOVALO JE 80 TAKMIČARA IZ 29 KLUBOVA . 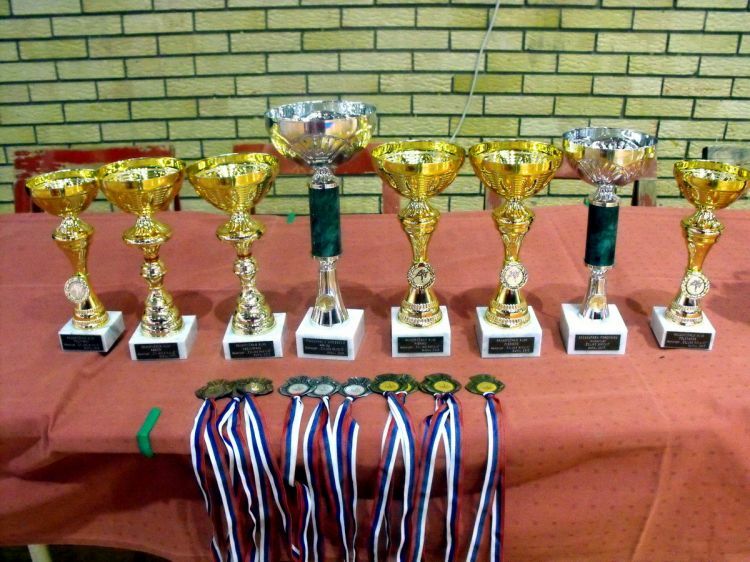 NAJTROFEJNIJA NAŠA TAKMIČARKA DANIJELA PAVIĆ JE VEĆ 18. PUT U SVOJOJ KARIJERI USPELA DA SE POPNE NA POBEDNIČKO POSTOLJE DRŽAVNOG PRVENSTVA. OVOGA PUTA JE U KATEGORIJI MLAĐIH SENIORKI (DO 23 GODINE) U KATEGORIJI DO 52kg ZAUZELA TREĆE MESTO. NA PRVENSTVU VOJVODINE ZA MLAĐE SENIORE (-23 GOD) U BEOČINU UČESTVOVALO JE 78 TAKMIČARA IZ 24 KLUBA. NAŠ KLUB JE ZASTUPALO TROJE TAKMIČARA. JEDINO SE DANIJELA PAVIĆ U KATEGORIJI DO 52 kg POPELA NA POBEDNIČKO POSTOLJE OSVOJIVŠI DRUGO MESTO I SREBRNU MEDALJU. JUNIOR NEMANJA LAKIĆ I KADET ROBERT SABO SU ISPALI JOŠ U ELIMINACIONOM DELU TAKMIČENJA. NA 3. MEĐUNARODNOM HUMANITARNOM DŽUDO TURNIRU U STAROJ PAZOVI NASTUPILO JE 28 KLUBOVA SA 175 TAKMIČARA, U UZRASTU POLETARACA, MLAĐIH I STARIJIH PIONIRA I KADETA. OD NAŠIH TAKMIČARA TROJICA SU USPELA DA SE POPNU NA POBEDNIČKO POSTOLJE. SREBRO JE OSVOJIO STARIJI PIONIR NEMANJA FARKAŠ (-38) DOK SU BRONZU OSVOJILI POLETARCI STEFAN VELICKI (-31) I BORIS VRAČARIĆ (+44). U RUMUNSKOM GRADU ARADU UZ UČEŠĆE 274 TAKMIČARA IZ 32 KLUBA SA TERITORIJE ČEŠKE, UKRAJINE, SLOVAČKE, SRBIJE I RUMUNIJE, ODRŽAN JE MEĐUNARODNI TURNIR ZA POLETARCE I MLAĐE PIONIRE „ARAD 2011“. 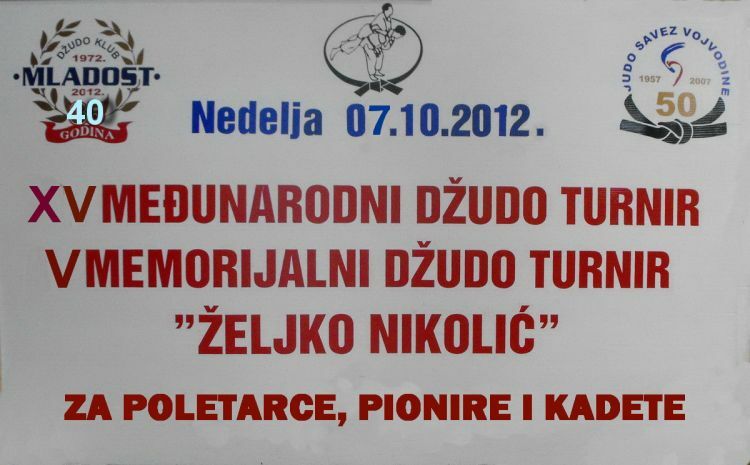 NAŠIH TROJE TAKMIČARA JE USPELO DA OSVOJI ISTO TOLIKO I MEDALJA. NAJSJAJNIJE ODLIČJE JE OSVOJIO POLETARAC ALEKSANDAR STOJKOV(-46), SREBRO JE OSVOJILA MLAĐA PIONIRKA MILICA GRBIĆ (+56), A BRONZU MLAĐI PIONIR MARKO SIMIĆ (+66). 07.05.2011. 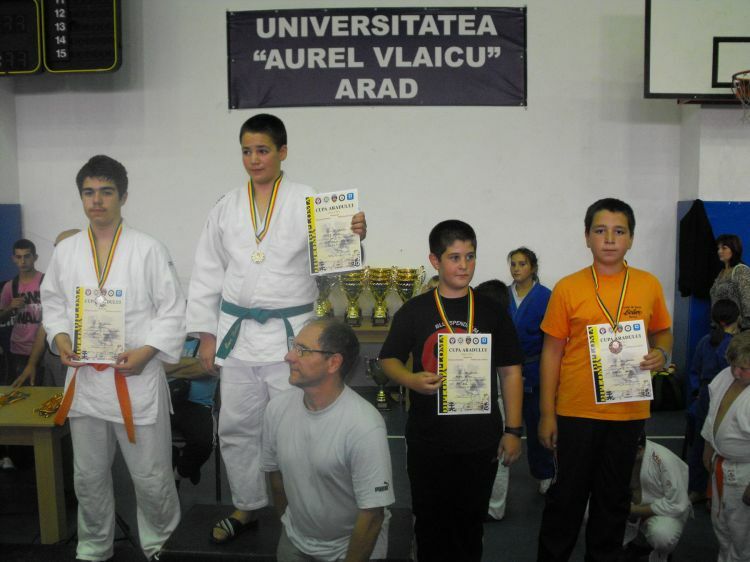 VIII MEĐUNARODNI JUDO TURNIR "SOMBOR 2011"
17.04.2011. - XVII MEĐUNARODNI MEMORIJALNI TURNIR "SRĐAN JANKOVIĆ"
16.04.2011. 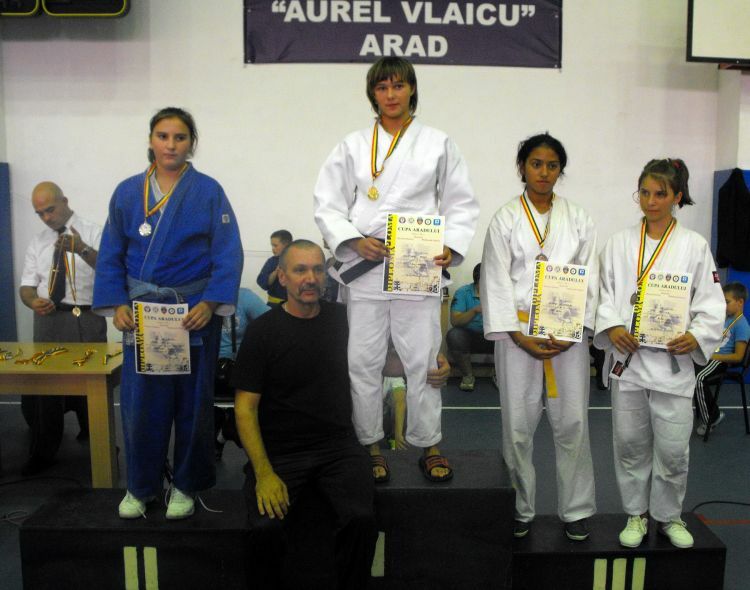 - TROFEJ BEOGRADA 2011. 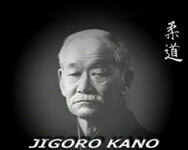 19.-20.02.2011. - 27. MEĐ. JUDO TURNIR "TEMERIN 2011"
06.-07.11.2010. 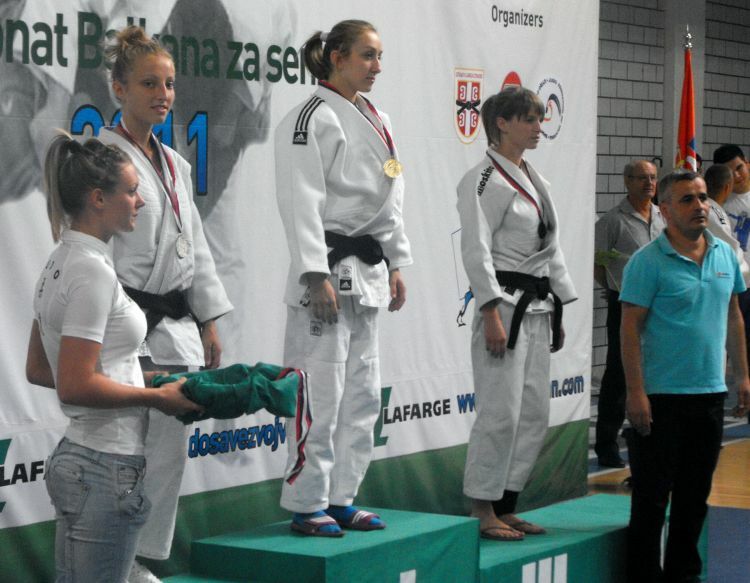 XXVII MEĐUNARODNI JUDO KUP "KIKINDA 2010"
11.04.2010. DŽUDO KUP "NOVI BEOGRAD 2010"
27.02.2010. XII MEĐUNARODNI TURNIR "TURIJA 2010"
14.-15.03.2009. II MEĐUNARODNI TURNIR "KLISA 2009"
22.02.2009. XI TURNIR "TURIJA 2009"
14.-15.02.2009.- MEĐUNARODNI TURNIR "TEMERIN 2009"
IZBOR ZA SPORTISTU GODINE OPŠTINE BEČEJ ZA 2008.